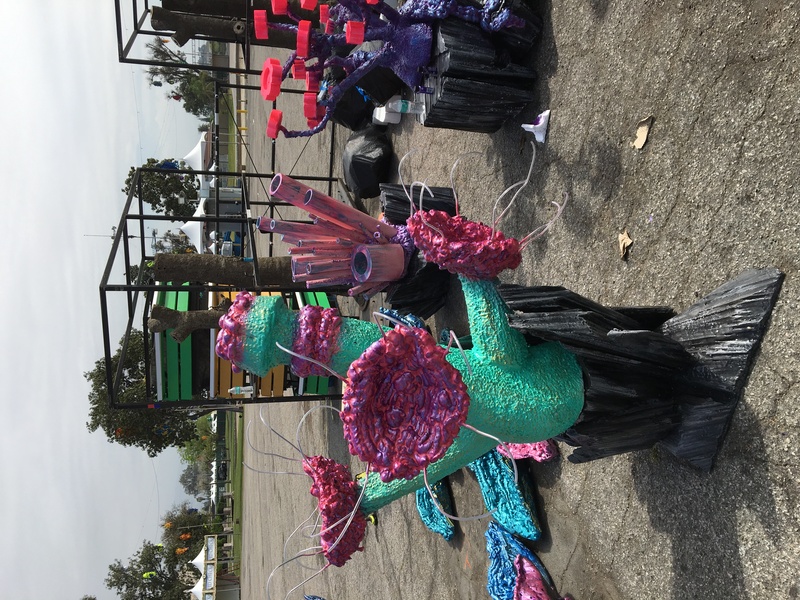 Welcome back to another fun install from Wonder Work Studios. 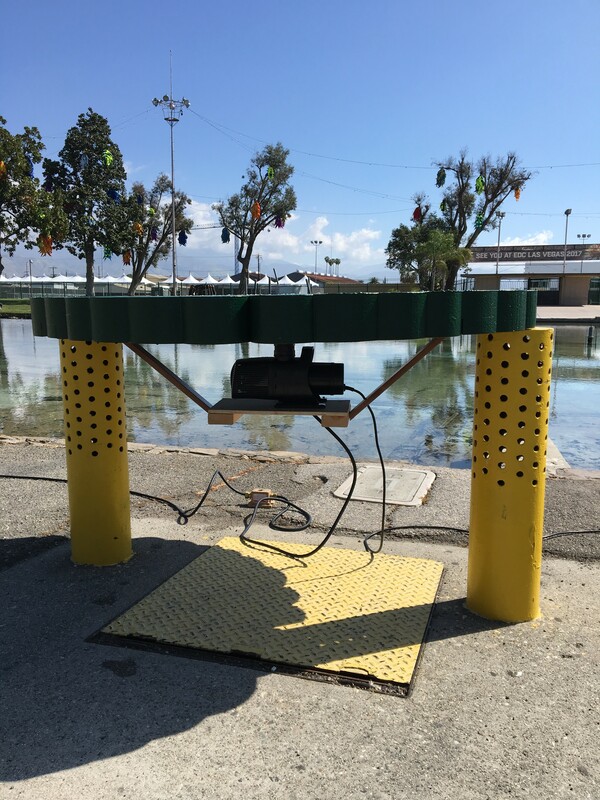 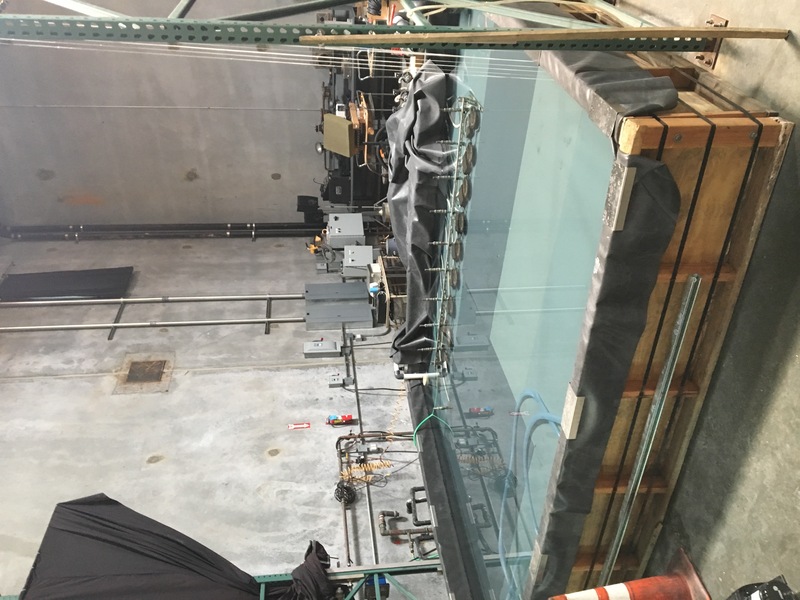 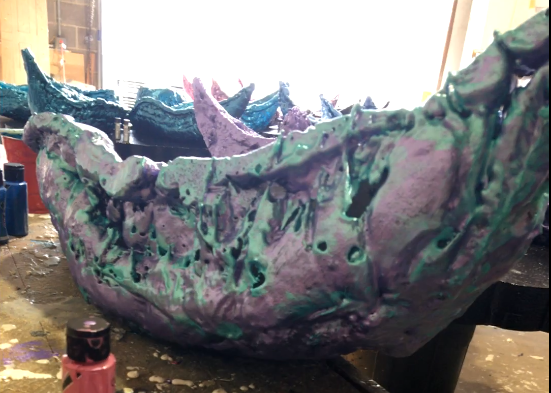 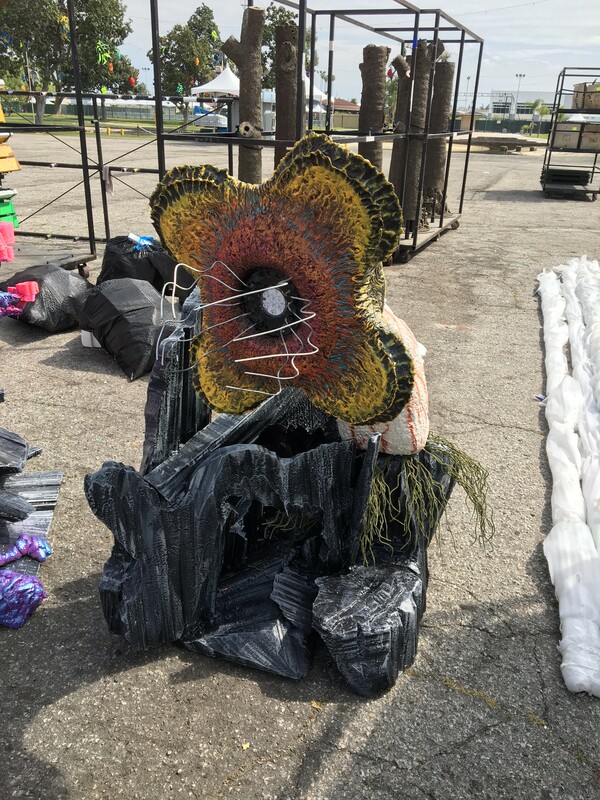 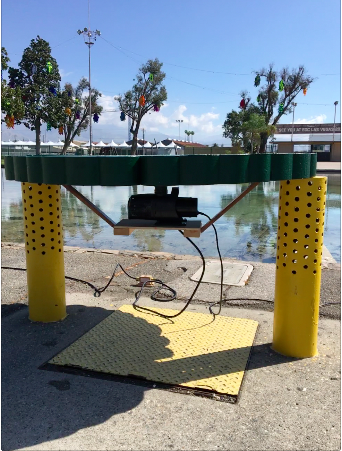 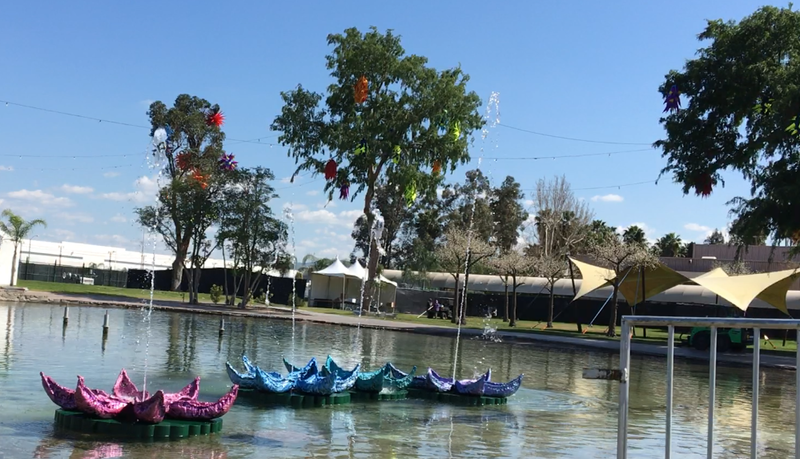 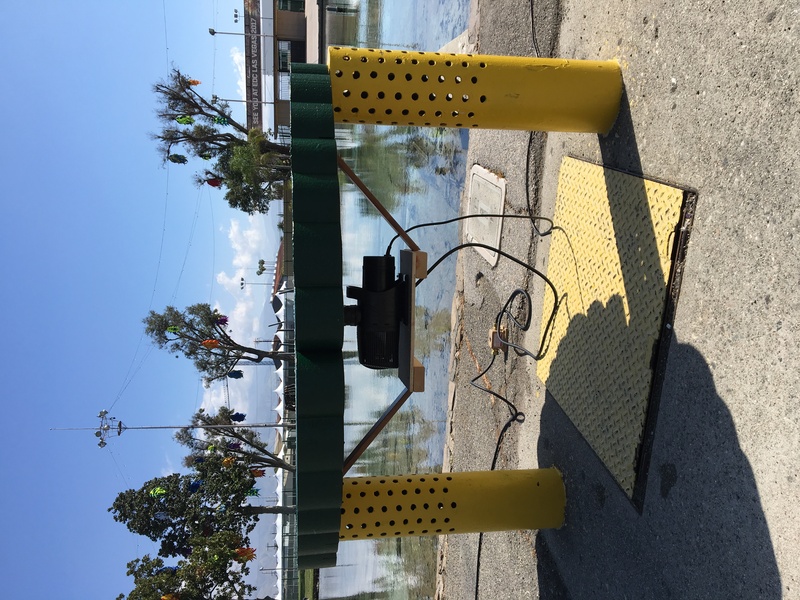 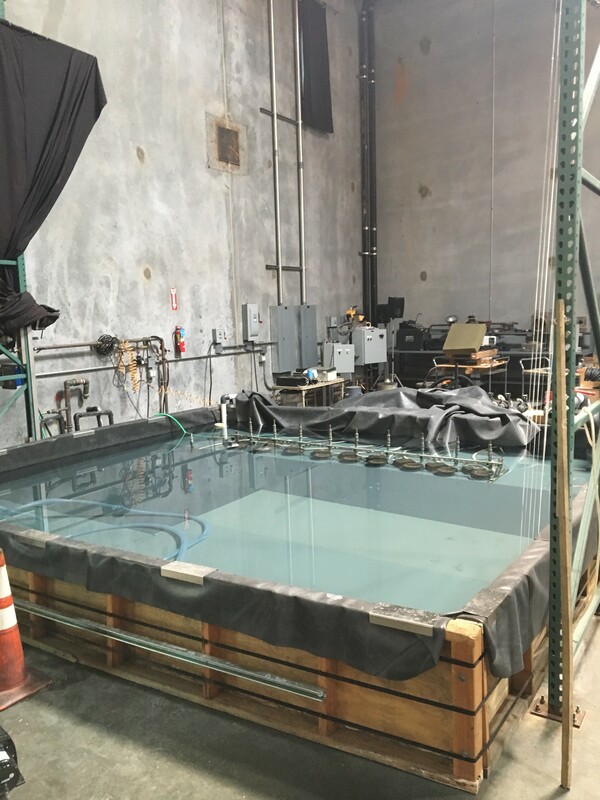 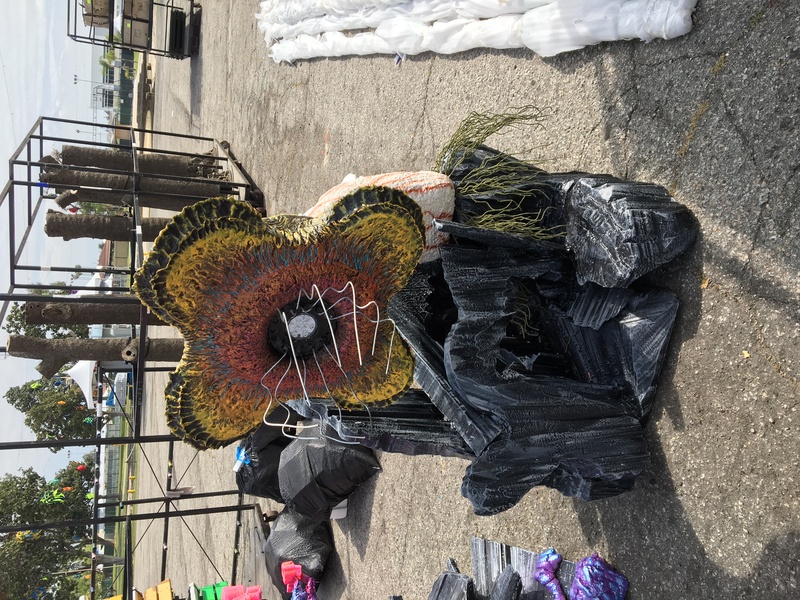 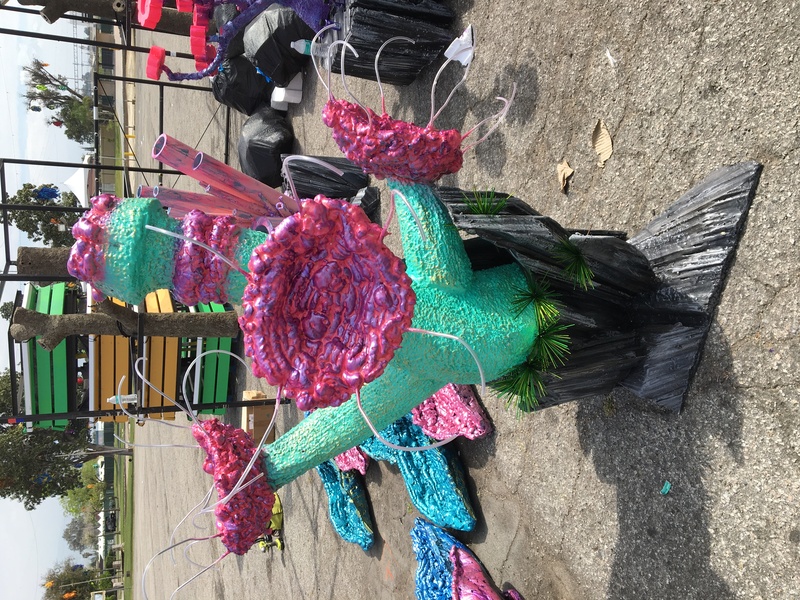 This project, commissioned by Insomniac Records, for the Beyond Wonderland Music Festival in San Bernadino, California, was an underwater themed pond. 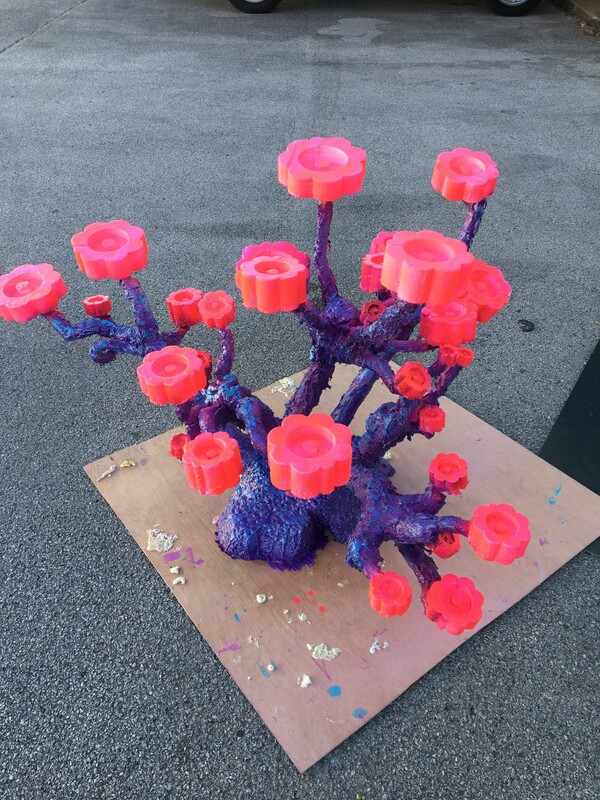 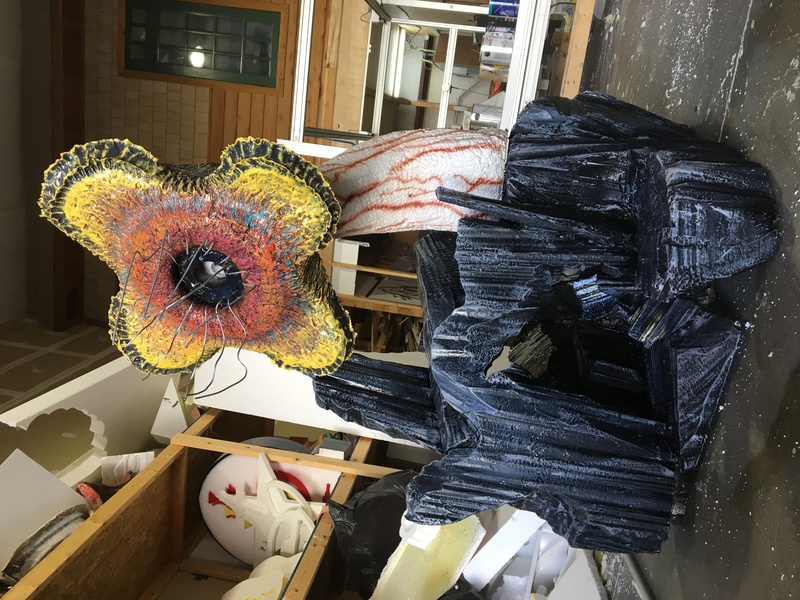 We made 4 large floating corals on rock bases. 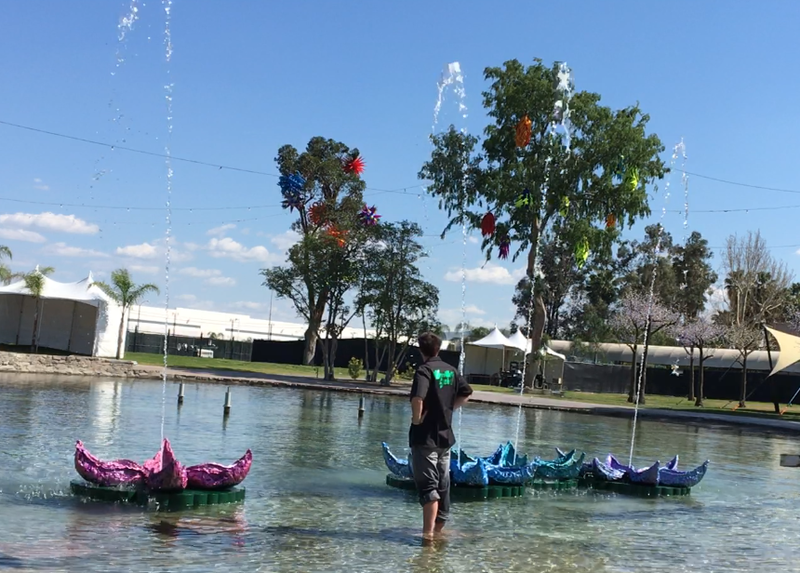 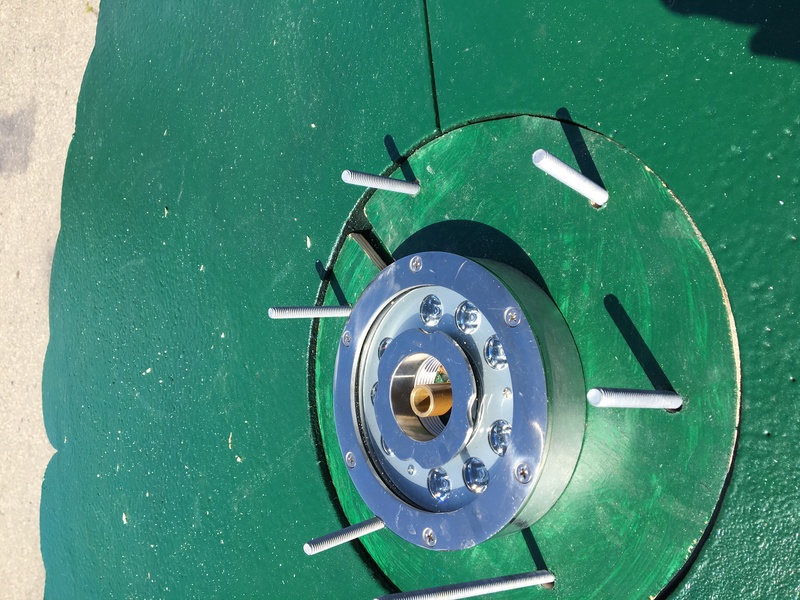 We also created 4 large, 6ft wide, floating lily pads. 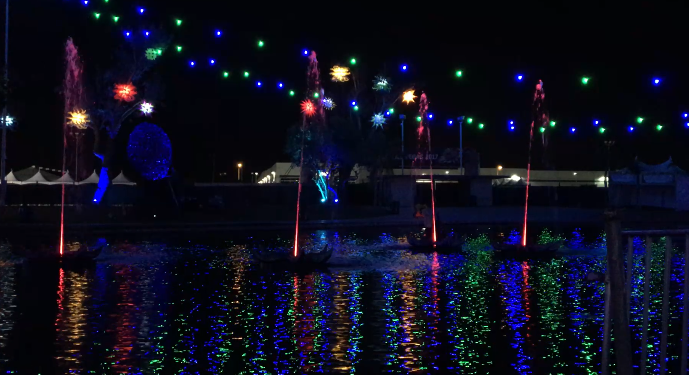 Atop the lily pads were flower petals with DMX controlled fountain pumps and LED lighting in the center. 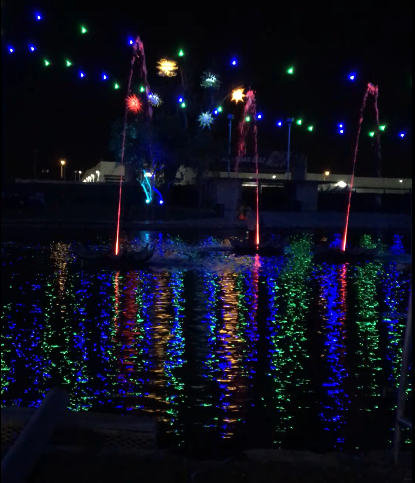 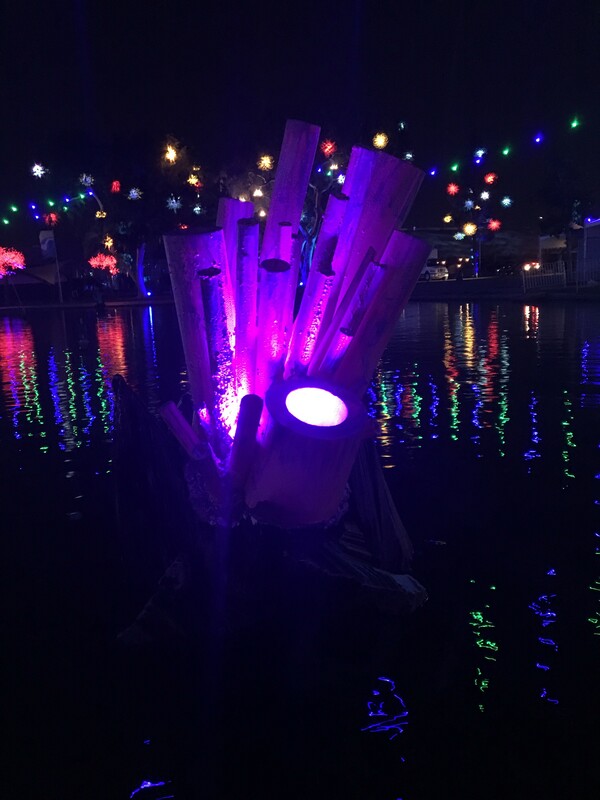 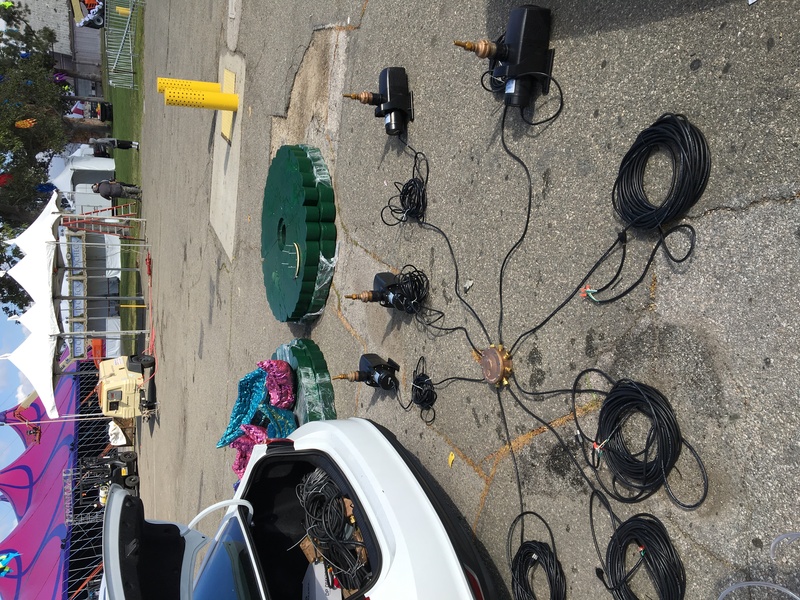 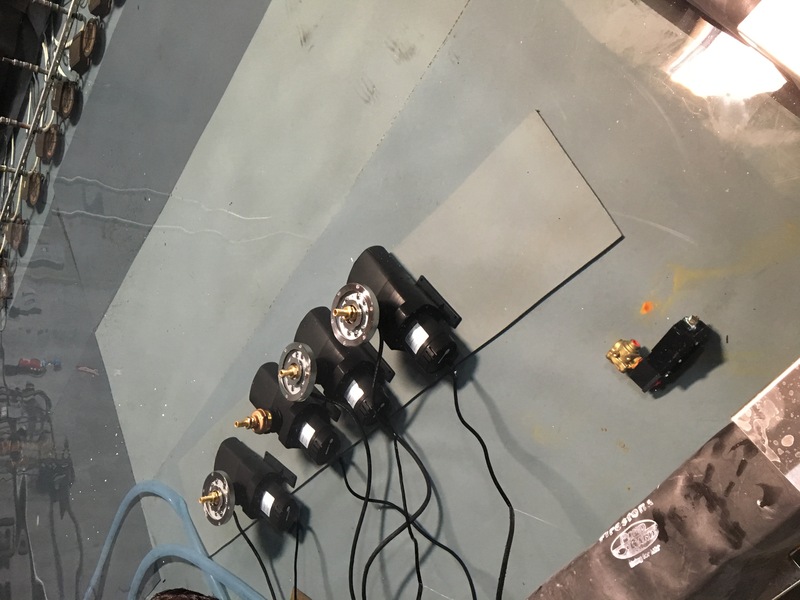 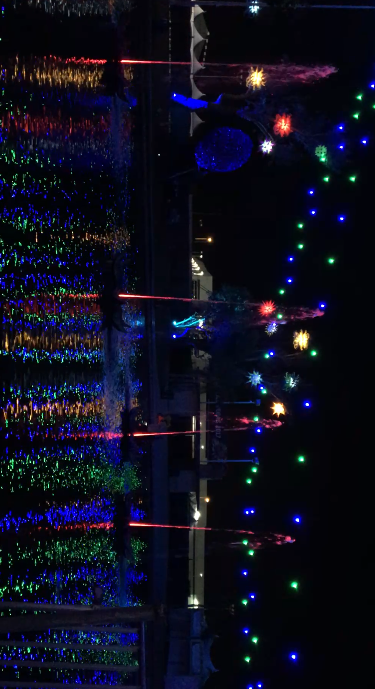 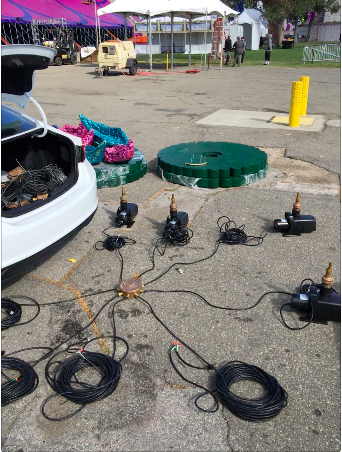 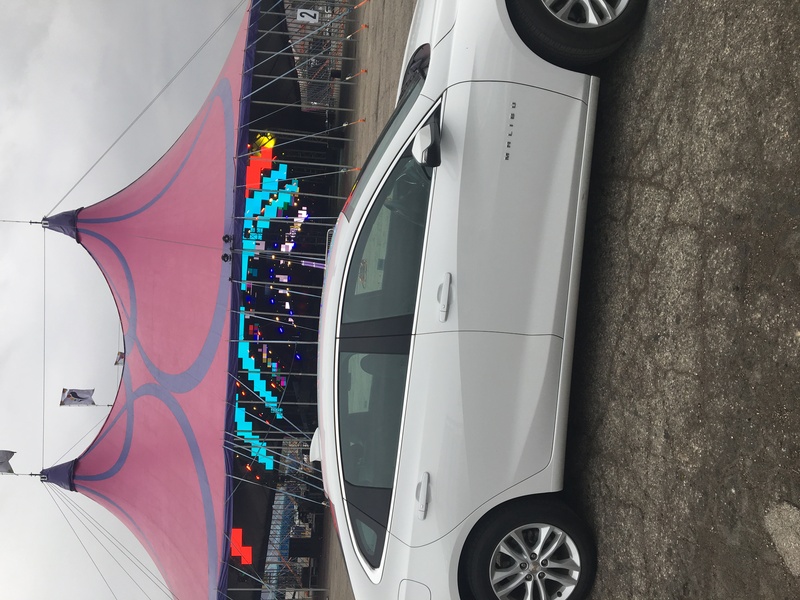 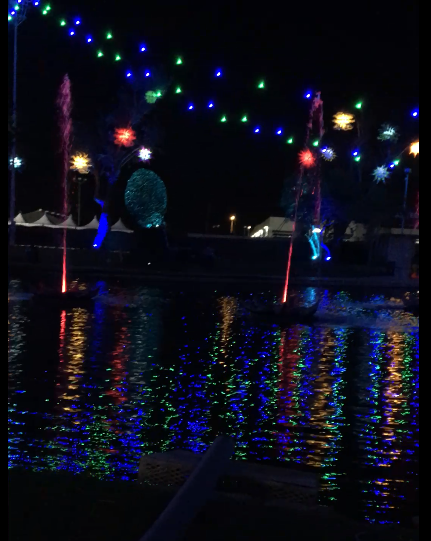 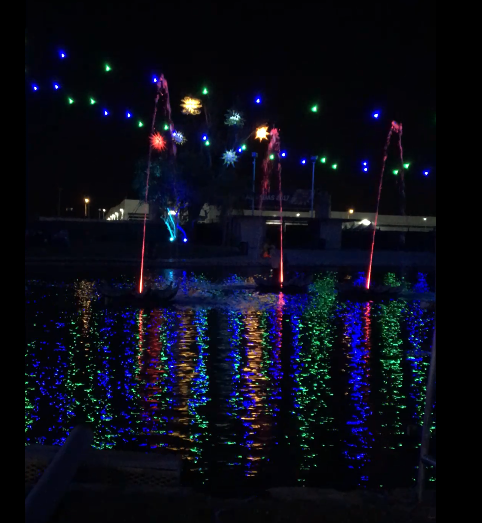 We programmed the LEDS and Fountain pumps into different lighting schemes, water patterns, and miniature shows for the attendees at the music festival. 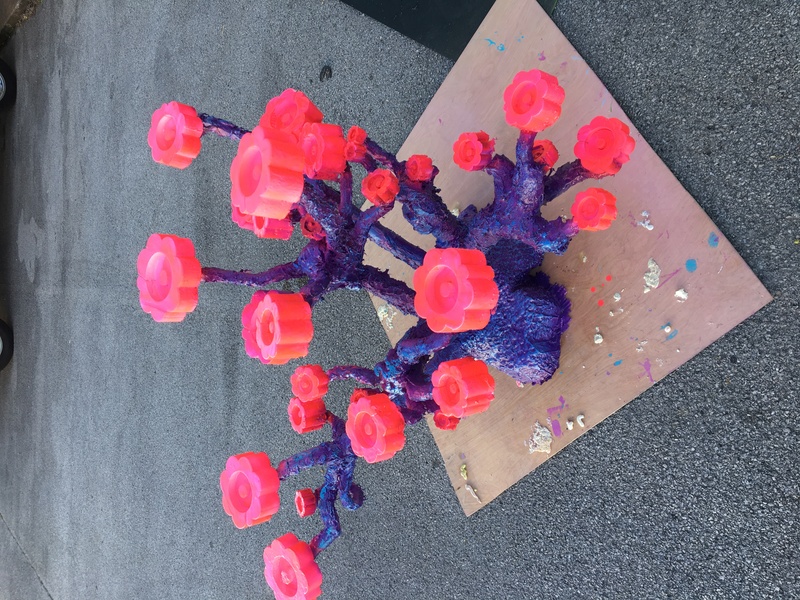 Each Coral had LED lighting that was hidden in the interior of the rock bases or the coral itself.